In which we look at preparations for the great river procession, and consider whether Sotherton Backler, Acting Clerk to the Society, might have ridden on the Society’s barge. The rather grand four-story Crown and Anchor, on the Strand opposite St Clement Danes (you can see the sign on the right of the picture) had long served as a venue for meetings of well-to-do Londoners. 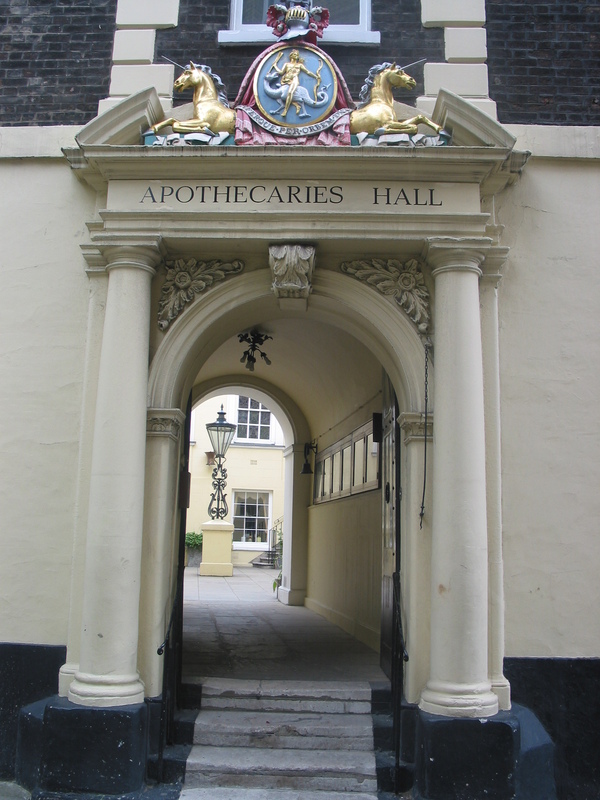 It was the customary dining venue for fellows of the Royal Society, and was said to be ‘the birthplace of the general practitioner’. It had an enormous Assembly Room and a grand dining room, and in the first decades of the 19th century it was known as a hotbed of radical politics. As I scanned the Society’s Court Minute books, I was struck by the juxtaposition of Sotherton’s role as Acting Clerk – to be elected Clerk on 15 January 1806 – and arrangements for the Funeral of Admiral Lord Nelson. This arguably could have been one of the biggest events in London in the first decade or more of the 19th century. Could my 4x great grandfather have ridden in the Society’s barge along with many others behind that carrying Nelson? At the very least I have no doubt that he and his children, including my 3x great grandfather Samuel Backler, would have watched the procession on 9 January as it made its way from Westminster to St Paul’s. Indeed, so would my Pellatt ancestors who lived at their glass showroom in St Paul’s Churchyard. 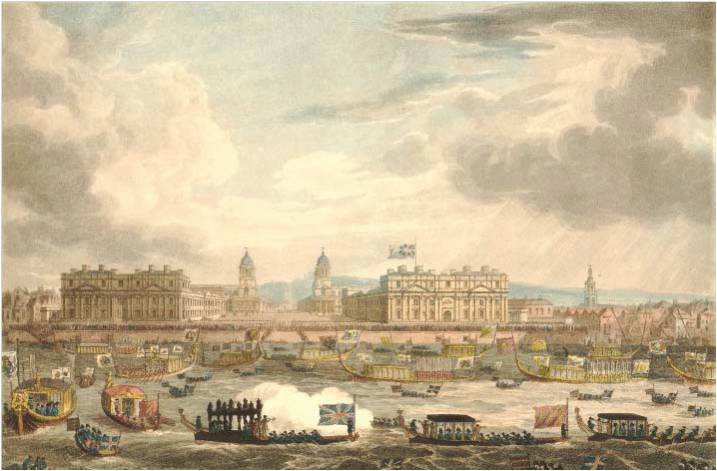 The Court of Assistants had a special meeting on 31 December 1805 to respond to the invitation of the Mayor of London to take part in the funeral procession on the Thames. The Clerk was directed to write to the Lord Mayor to say the request would be complied with, and the barge master attended to receive orders to prepare the Barge. It was ‘Ordered that Mr Platt do provide a Band of Music suitable to the solemn occasion’, and a special Committee was to sit each day at 1 pm to make arrangements. The Society’s third and last barge had been built in 1765 and repaired in 1786. 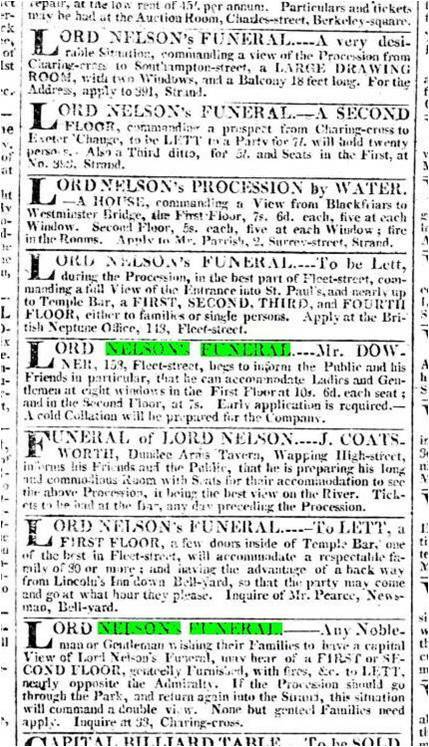 By 1802 it had been declared unsafe for the herbarising expedition to Greenwich, but it appears to have been seaworthy enough for the funeral procession! The papers of the day show just what a momentous event this was, first with the viewing of the body at Greenwich and then for the procession along the Thames on 8 January. Fairburn’s report of the funeral describes the order of the river procession, and vividly comments on the order of the day. The Society’s Barge appears last in the order of City Barges, which included in addition, those of the Drapers, Fishmongers, Goldsmiths, Skinners, Merchant Taylors, Ironmongers and Stationers. 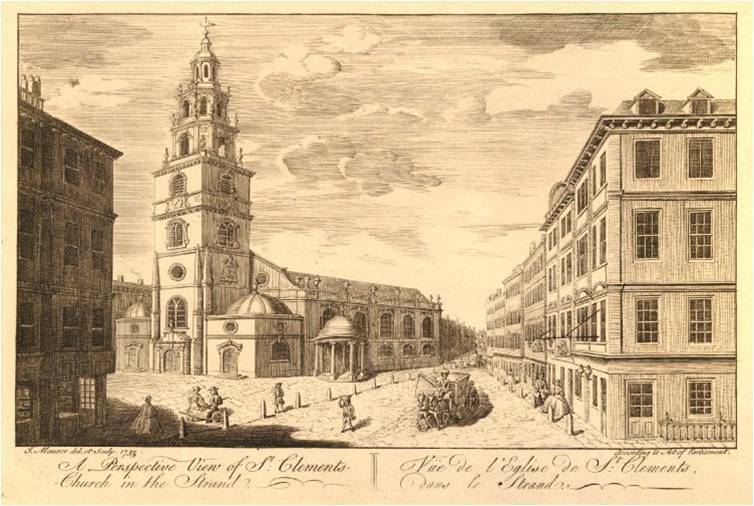 On the 9th, the procession went from Whitehall to St Paul’s (of which the front end reached St Paul’s before the back end had left Westminster). Adverts proliferated for the hire of desirable and genteel viewing places along the route; and special stands were built in St Paul’s for the 12,000 or so people who attended the ceremony itself. Later that Spring Sotherton Backler reported the expenses incurred in attending the funeral, which the Court Minutes in March 1806 showed in total amounted to £50-19-6. As with many other Livery Companies, the Society eventually abandoned ownership of a barge, with its sale in 1817 and the demise of the Barge House at Chelsea Physic Garden. There appears to be no record at the Society of who actually travelled on the barge that eventful day. But my ancestor Sotherton Backler was surely involved in some way as – although this remains to be researched – were the soon-to-be Backler in-laws, the family of Apsley Pellatt, glassmaker and lately Master of the Ironmongers. In my next blog I will depart from this chronology of the Sotherton Backler family, and explore the mysteries around the life of Thomas Meriton Pellatt, son of Sotherton’s grand-daughter Mary Backler, and her husband and cousin, Henry Pellatt – or was there a different father?? I’ve wanted to tell this story for a while now – and the time seems ripe.